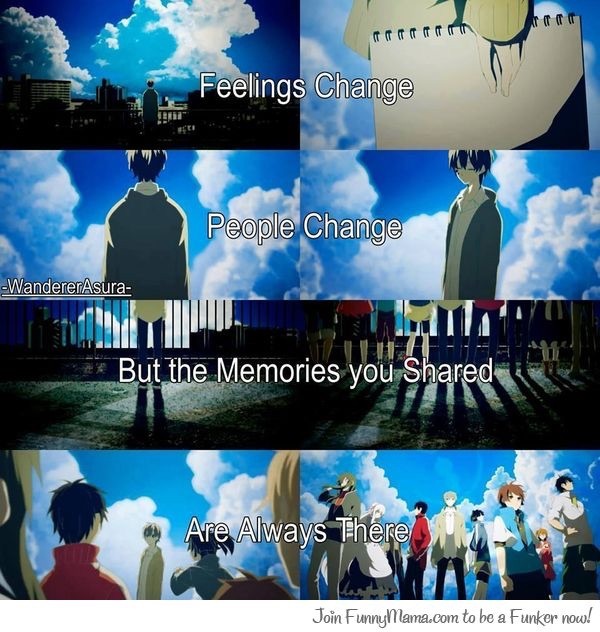 Memories that we have. . Wallpaper and background images in the Mekaku City Actors club tagged: photo. This Mekaku City Actors photo might contain kawasan bisnis, pusat kota, distrik bisnis, and downtown.